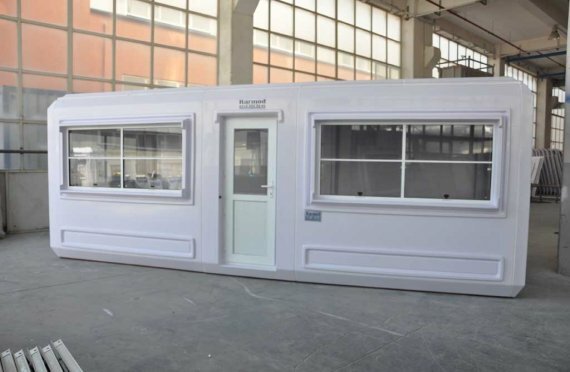 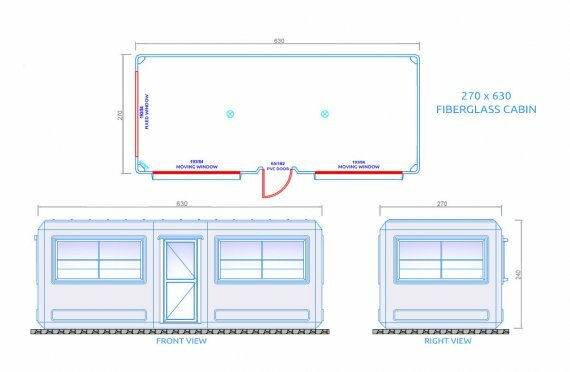 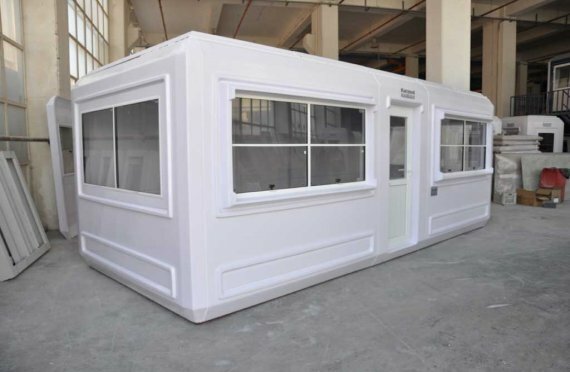 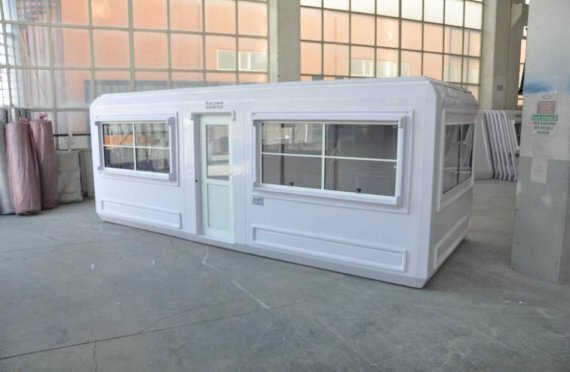 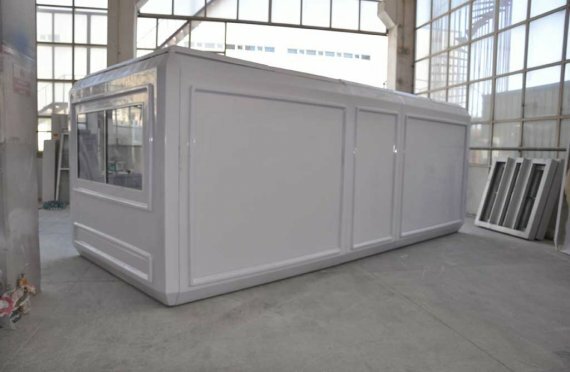 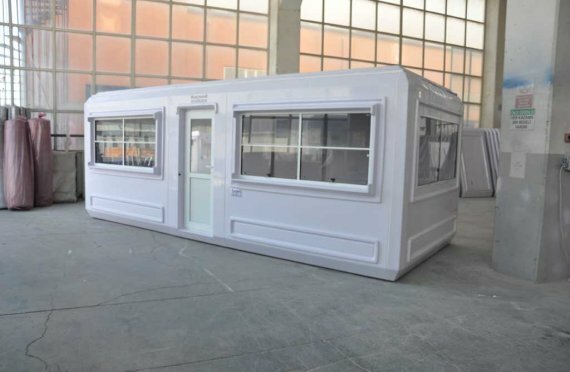 Multiple use mobile modular cabins With 29 years of production experience and production system with latest technology we produce special cabins for your. 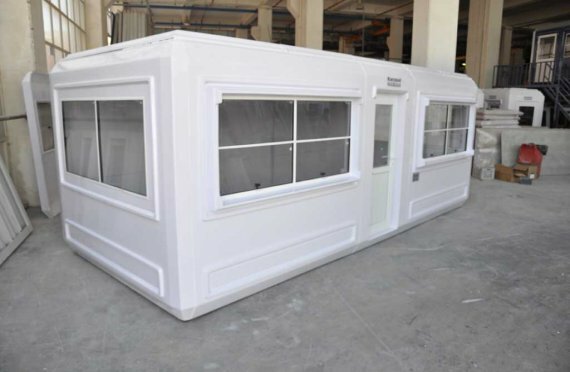 We offer affordable cabins for all purposes such as Ticket sales booths, security guard cabins, buffets and sales offices. 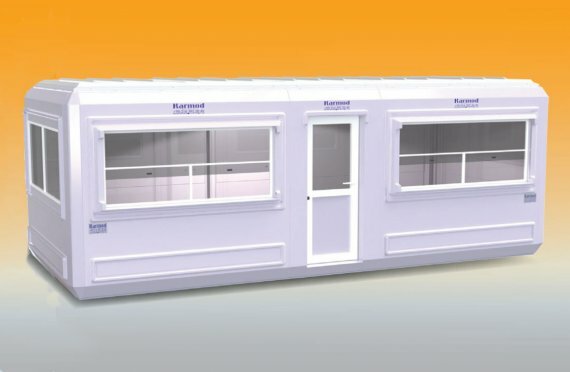 Karmod Prefabricated Building Technologies is a leading company that was established in 1986 and since then has executed projects in about 100 countries around the World.